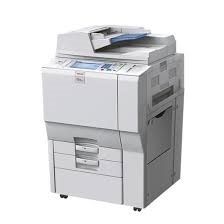 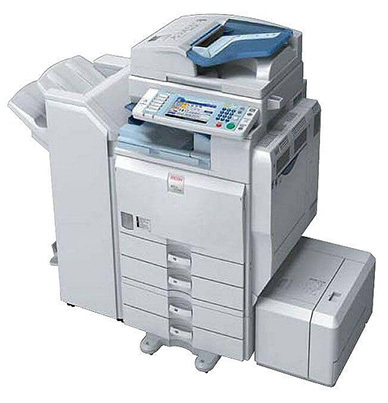 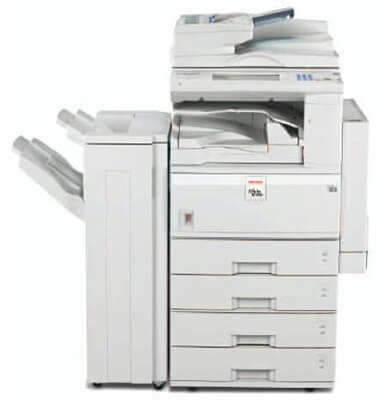 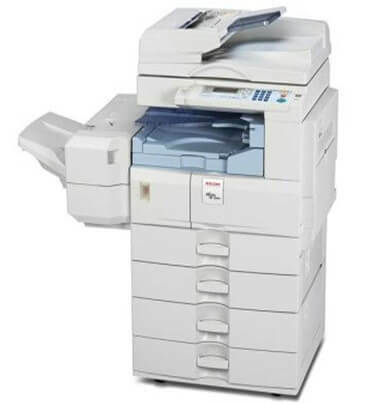 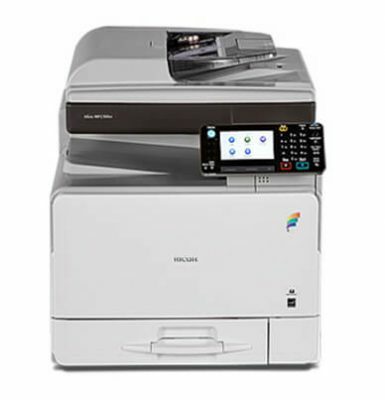 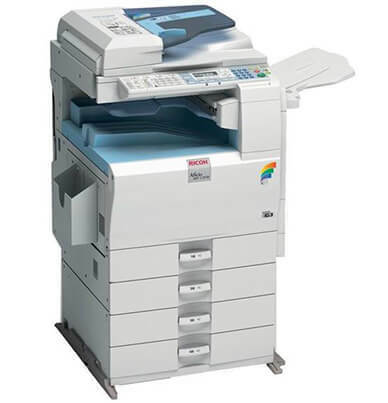 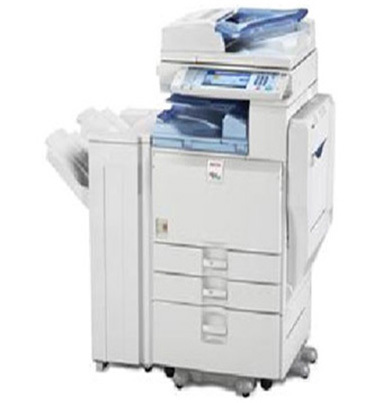 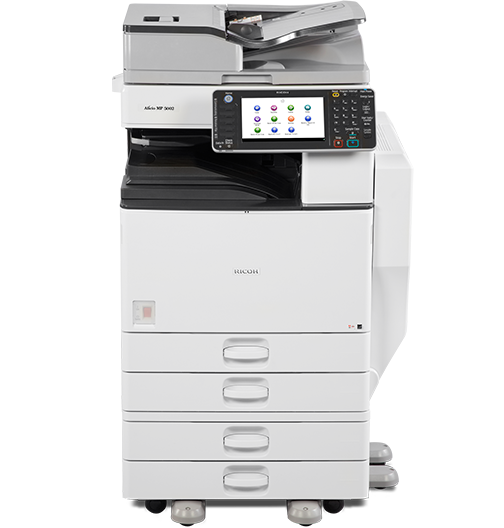 The Ricoh Desktop Photocopier in Karachi MP 301 are fast black-and-white A4 multifunctional in a compact design.They offer advanced print, copy, scan and fax functions, available via a large 4.3-inch color touch panel. 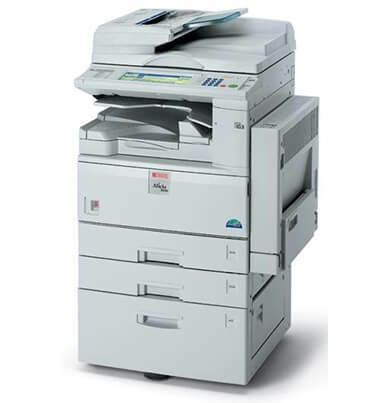 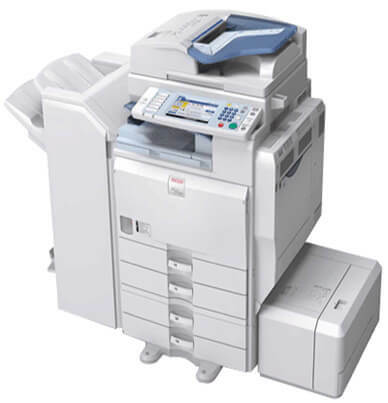 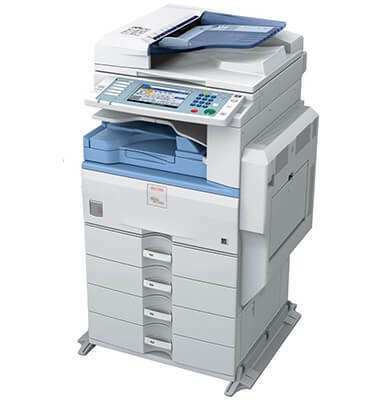 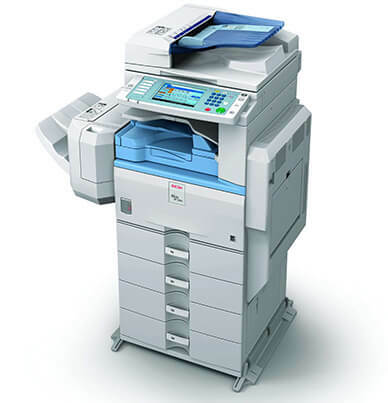 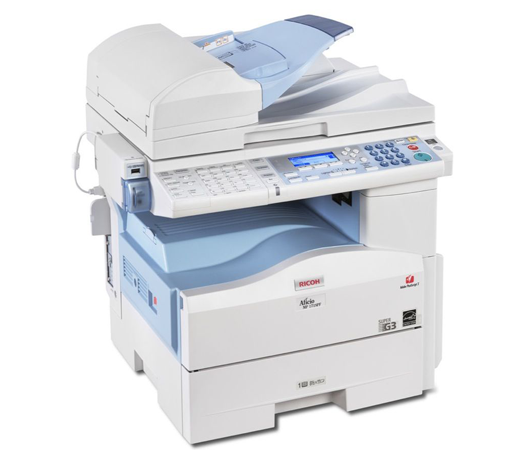 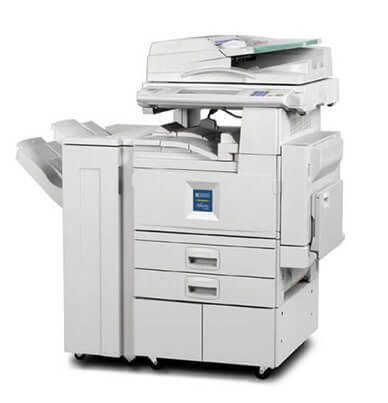 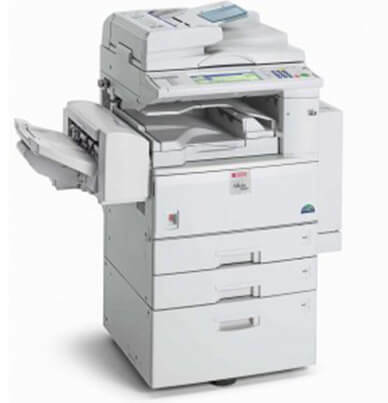 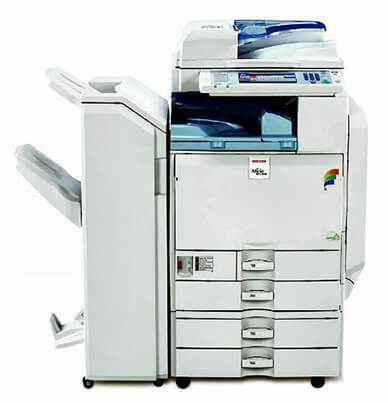 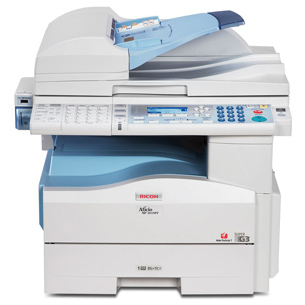 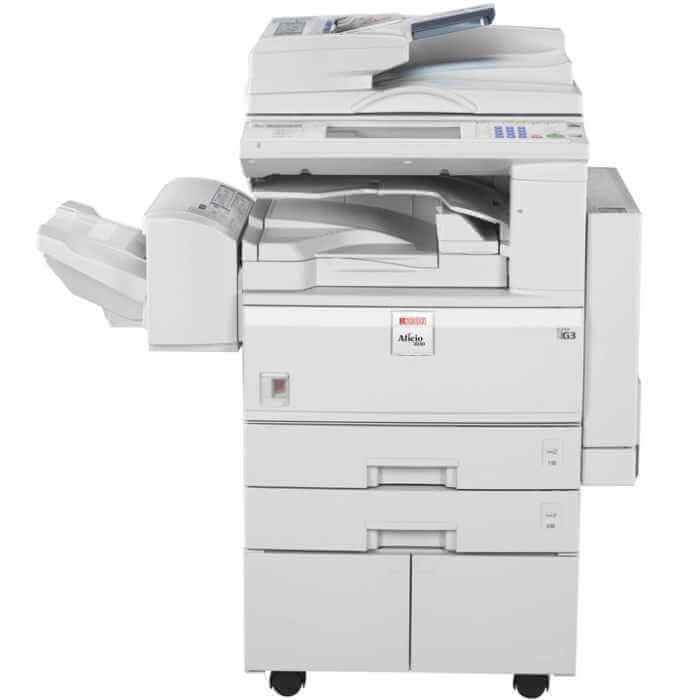 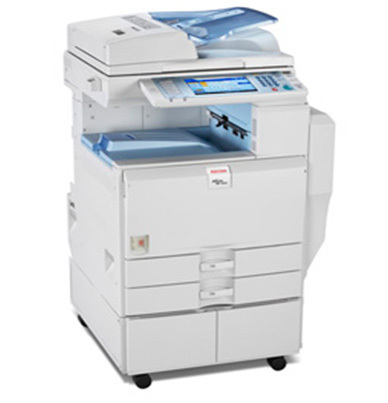 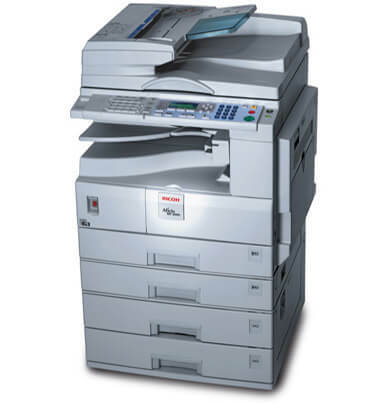 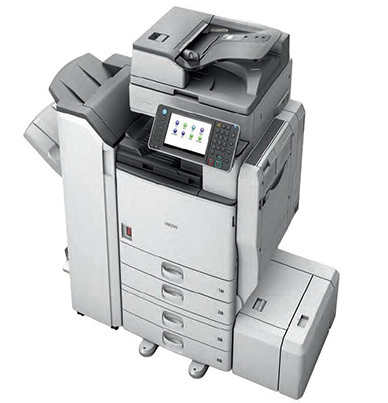 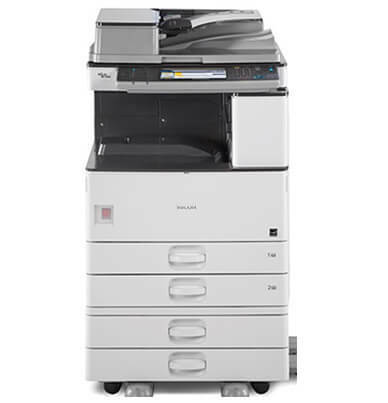 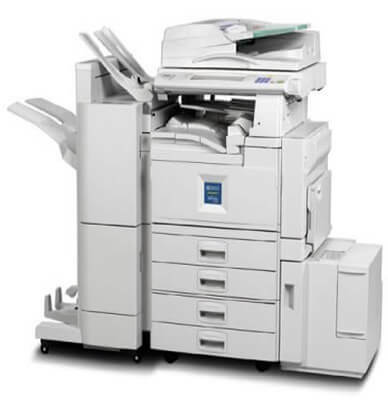 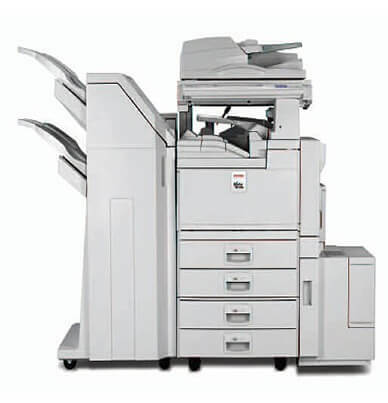 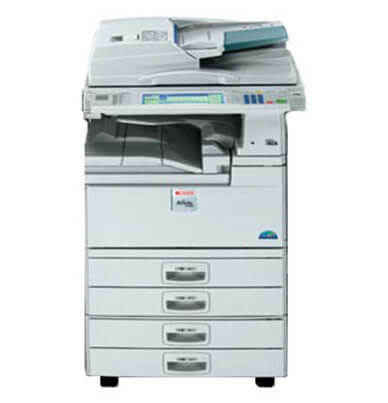 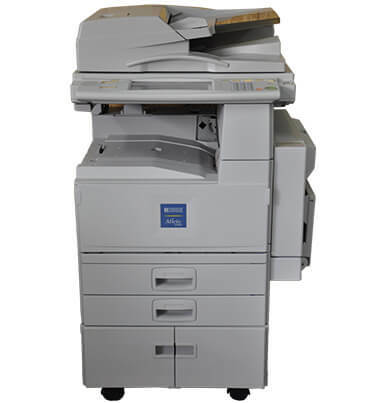 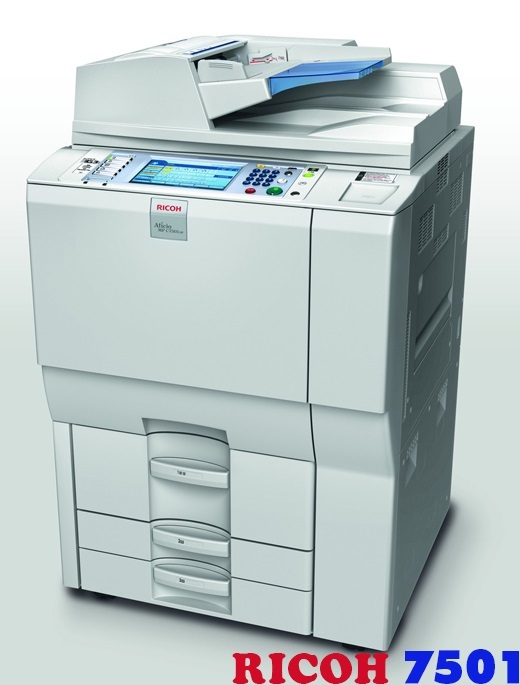 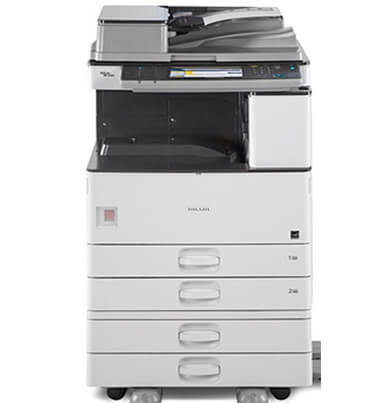 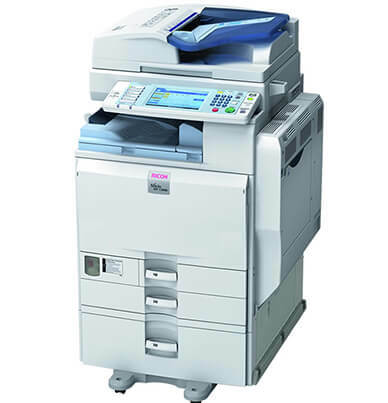 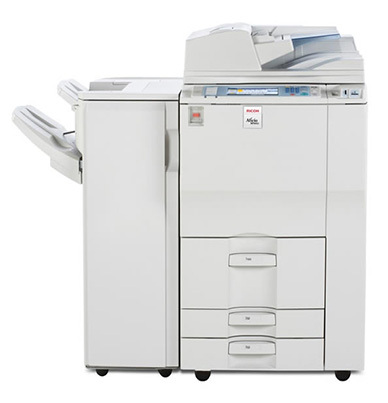 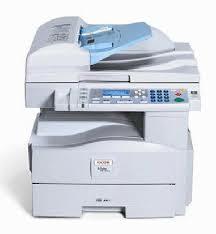 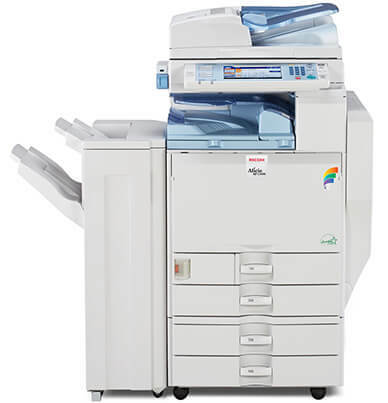 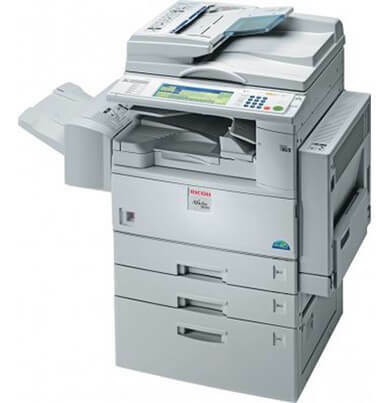 Ricoh 301 can easily replace several single-function devices and improve your workflow. 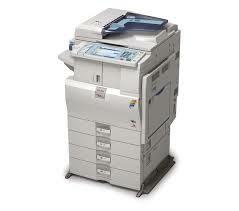 Their small footprint saves valuable office space. 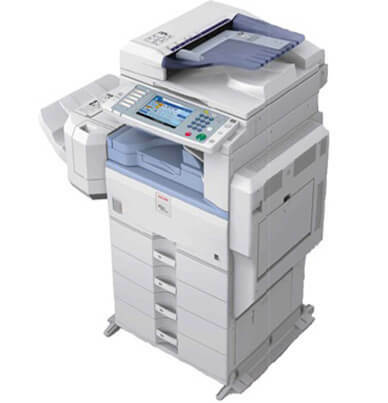 Ricoh’s next-generation controller also gives you outstanding device management capabilities. 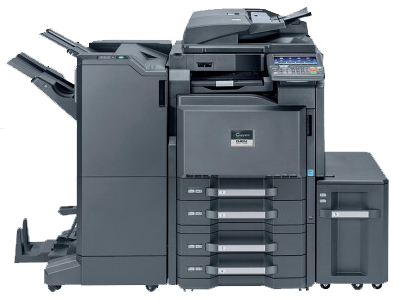 With fast printing, copying and scanning, there is no need to wait around for your output. 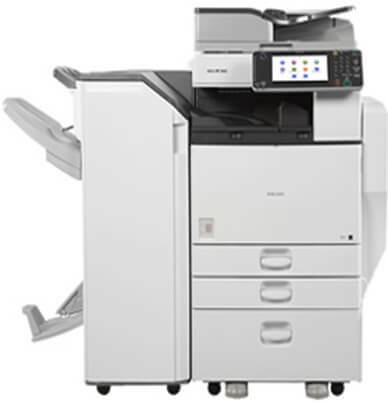 To speed up even more, you can create your own settings and set shortcuts for complex operations. 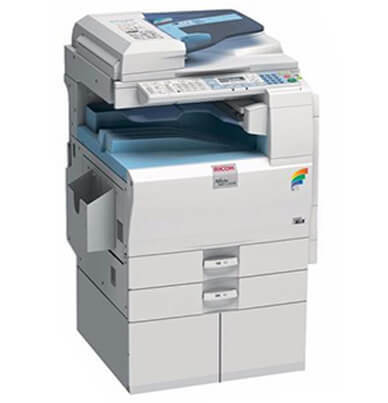 You can also print from SD/USB (with optional HDD).